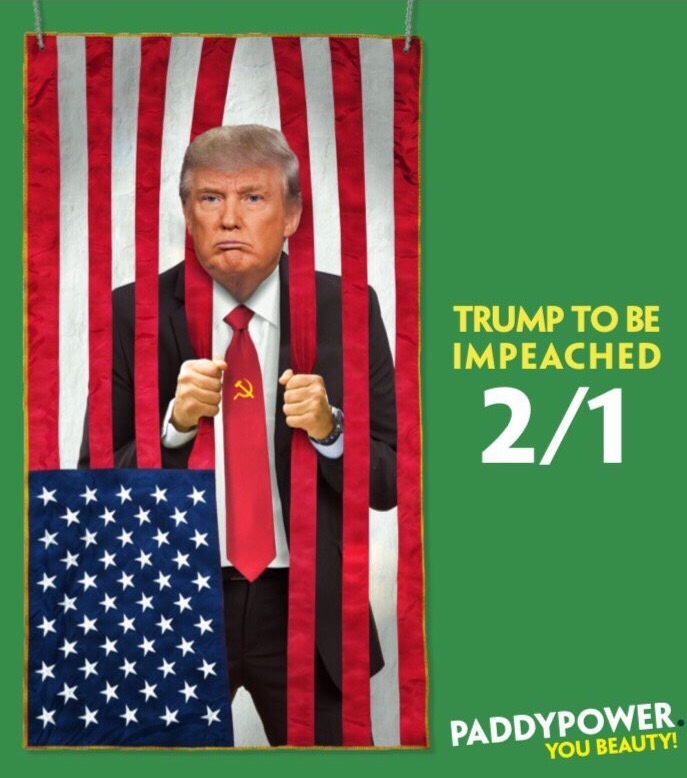 Paddy Power are running a full page ad featuring the odds of Donald Trump getting impeached. It’s a brilliant ad and given the media outage at the President, the likelihood of this getting picked up by the press and shared on social media is very high. I’m looking forward to seeing the bookmaker’s stunts in the build up to the UK general election.